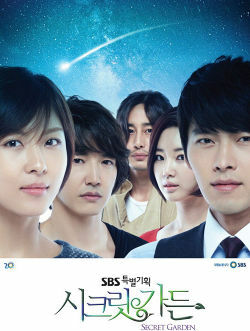 Synopsis: The series centers on Goo Jae-hee (Sulli), a Korean girl who lives in the United States. One day, she sees a track and field competition on TV, and becomes attracted to one of the high jump competitors, Kang Tae-joon (Minho). She begins to idolize the young athlete and eventually transfers to Korea to attend the same school that Tae Joon attends after he suffers an accident that could potentially end his career. 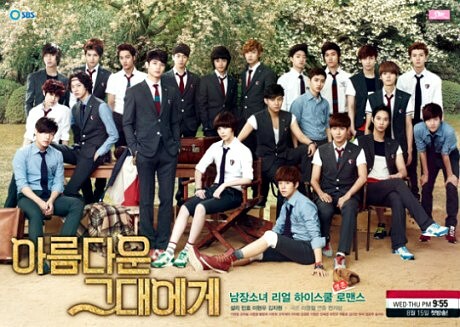 There is a catch, however: Tae Joon attends an all-boys high school and Jae Hee must disguise herself as a boy to enter. Click Here for OST and Watching Links…..